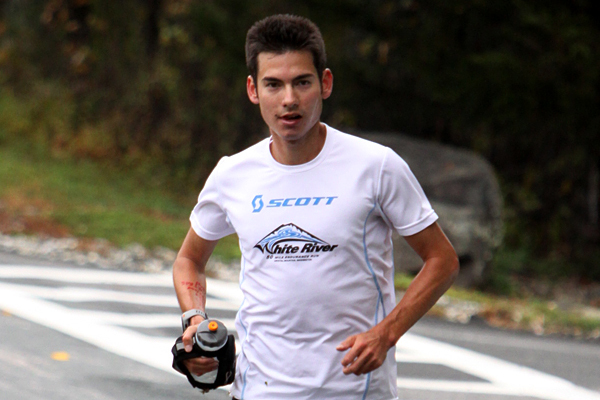 SCOTT Sports athlete, Sage Canaday, took time out from his hill training to talk to Race-Calendar.com. I mostly train solo, by myself. I also coach myself and design my own training programs. 2. What are your favorite training routes? Uphill routes that go to the top of mountains and have a good view! After breaking Anton Krupicka’s course record at the White River 50 mile endurance run I was approached by the race director, Scott McCoubrey who works in the USA as the Footwear Division Manager for SCOTT Sports. I’m very grateful for the sponsorship and support from SCOTT! I won the USA Mountain Running Championships at the Mt. Washington Hill Climb in the fastest American time ever at the race. Also, having the opportunity to run the Jungfrau Marathon for the first time and place 5th overall in the World Long Distance Challenge. I just started mountain running this past year and I feel like I have a lot of room for improvement as I learn! 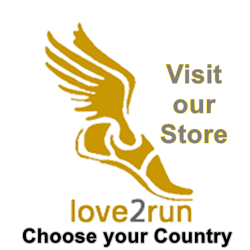 I want to become one of the best mountain – ultra- trail runners in the world at events from 15km to 100km, and try to win the Jungfrau Marathon. 7. What is your favorite piece of kit from SCOTT? My favorite clothing item is the SCOTT Windbreaker AMT Jacket. My favorite shoes are the SCOTT T2C EVOs.